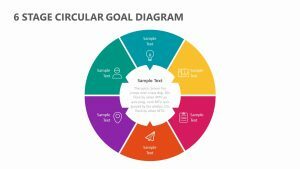 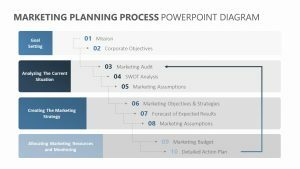 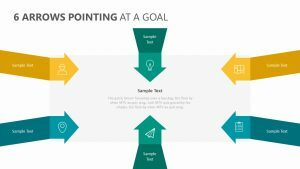 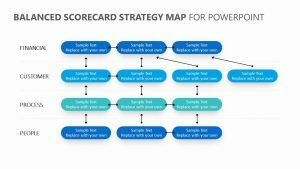 Help your team narrow down all of the different parts of your project to reach the end goal when you discuss them using this Target Diagram with Arrows PPT. 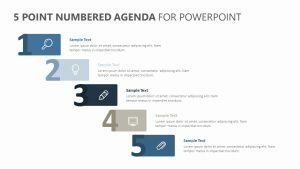 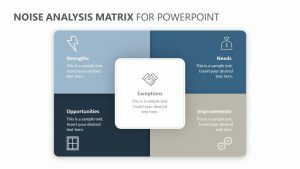 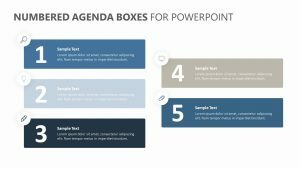 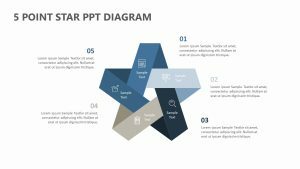 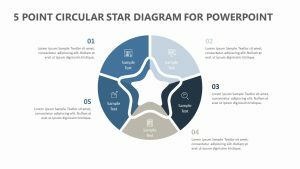 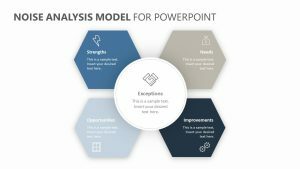 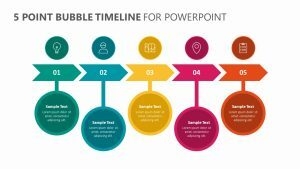 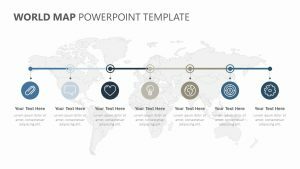 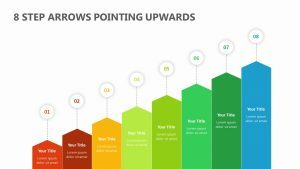 The Target Diagram with Arrows PPT comes with one fully editable PowerPoint slide that will allow you to edit the colors, text, icons and effects of the slide to fit your tastes. 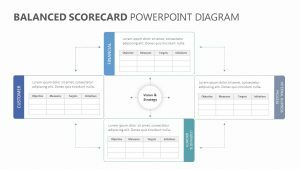 On the right side of the slide is a target. 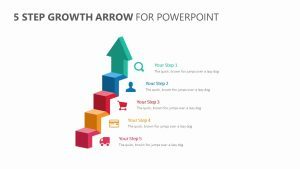 On the left is a large dart heading toward it that consists of five different arrows going in different directions for you to label.